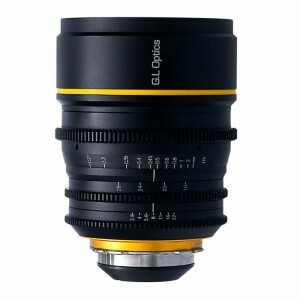 The Optimo 28-340mm features a new optical design that eliminates breathing and ramping, and offers superior levels of optical performance across its entire zoom range. 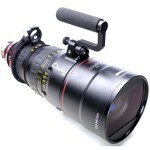 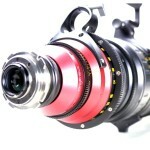 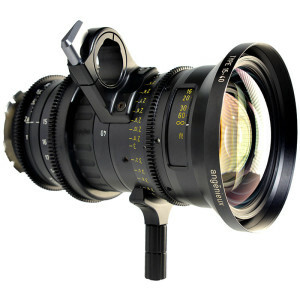 The Angenieux Optimo 28-340mm T3.2 Zoom weighs 24.4 lbs with a front diameter of 162mm and close focus at 4′. 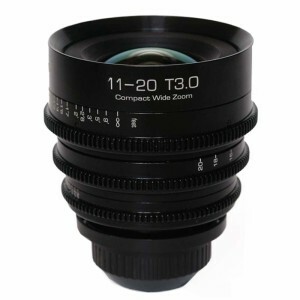 Complementary version of Optimo 24-290mm, Optimo 24-340mm has been specially designed for an image coverage up to 31.4 mm diagonal for a perfect compatibility with all S35 Film and Digital cameras Ã¢â‚¬â€œ full frame 6K format of RED among others. 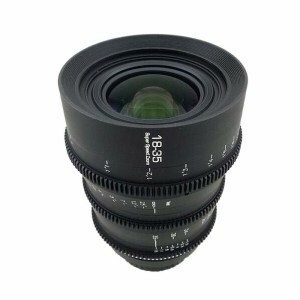 This lens produces impressive contrast and color reproduction that rivals the highest performing prime lenses.